Become a change-agent by earning a Master of Public Health degree and tackle pressing public health issues. Take courses online or in the evenings. Join a welcoming group of faculty and students intent on protecting the health of our communities. This is your chance to blend science and altruism to safeguard the public’s health. Take online or in-classroom evening courses so you can complete your degree within five semesters. 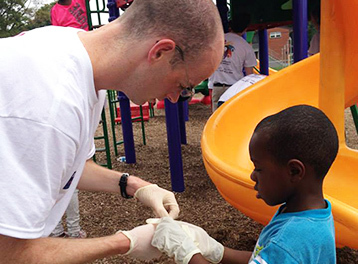 Go beyond the classroom to learn, volunteer and contribute to the health of the community. 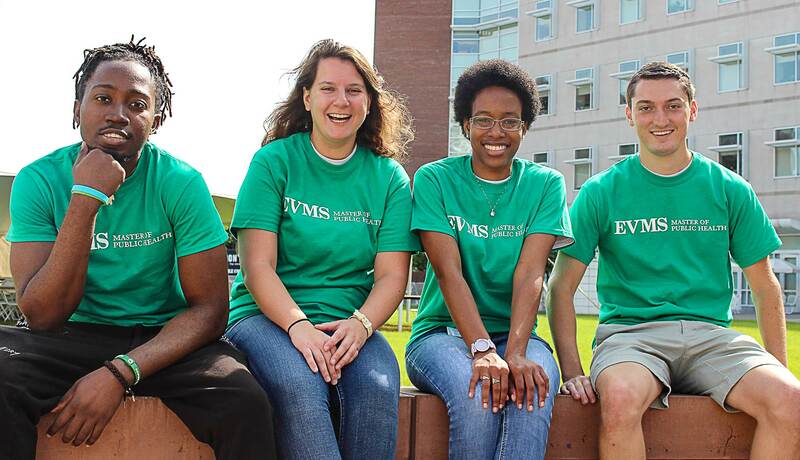 Study abroad during a summer course and gain a global perspective on public health. 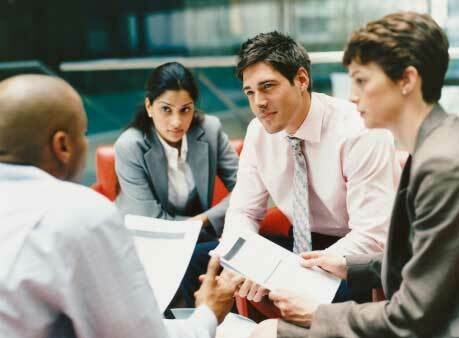 Conduct research in collaboration with investigators at EVMS and partner institutions. The Epidemiology track provides the knowledge to research, treat and find solutions to prevent the spread of human disease. 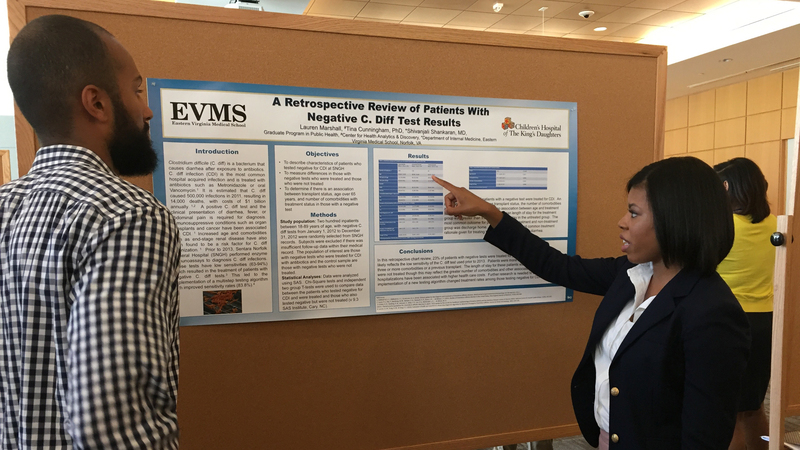 The 43 credit-hour curriculum prepares students with a cross-section of coursework in research, epidemiologic methods as well as infectious and chronic diseases. Due to the emergence of new diseases, demand is increasing for epidemiologists in several areas including public health agencies and healthcare delivery systems. Acute shortages exist nationally and internationally for health professionals, researchers and engineers trained in public health techniques, outcomes research and population survey methods. The Health Management and Policy track addresses the rapid changes occurring in both the private and public sectors of healthcare. The 43 credit-hour curriculum provides students an opportunity to learn how to support and manage complex healthcare institutions, organizations and delivery systems. 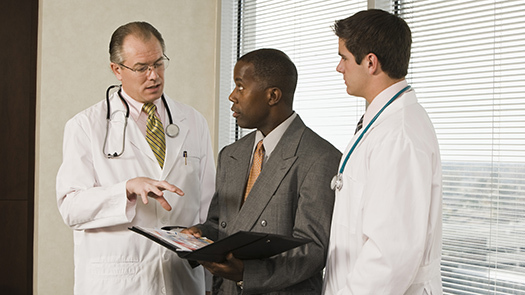 Opportunities exist in mid- to executive-level management positions in areas such as hospitals, ambulatory care clinics, home-health agencies, insurance companies, government agencies and consulting firms. In particular, there is a demand for professionals with skills in cost containment, marketing, finance and economics, administration of long-term care agencies, quality control, technology and data assessment and service delivery in developing countries. Learn new skills or update your knowledge base through one of four specialized graduate certificate programs. The Graduate Core Public Health Certificate is a 15-credit-hour program designed to give students a strong foundation in the five core areas of public health: biostatistics, epidemiology, environmental health, health-services administration, and social and behavioral sciences. 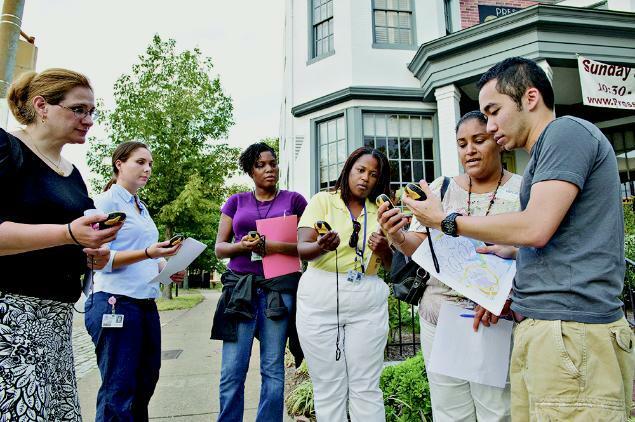 The fundamental knowledge and skills learned in these core courses will teach students to analyze and respond to emerging public health issues at the institutional, community and societal levels. The Graduate Epidemiology Certificate is a 15-credit-hour program designed to provide the learner with an understanding of the concepts of epidemiology used in public-health practice. The certificate is intended to provide the concepts, methods and tools needed for the assessment of health situations and trends of population groups. The Graduate Healthcare Management Certificate is a 15-credit-hour program designed to equip graduates with leadership and strategic management tools specifically for the healthcare environment. Students learn to envision a broadened career perspective on the changing scope of healthcare delivery and management. The Graduate Certificate in Implementing Change and Achieving High Performance in the Healthcare Environment is a 1-credit-hour program designed for physicians, healthcare managers and other health professionals looking to learn more about change management and leadership in the workplace. Develop an understanding of health issues affecting the community and treat patients with a holistic approach. 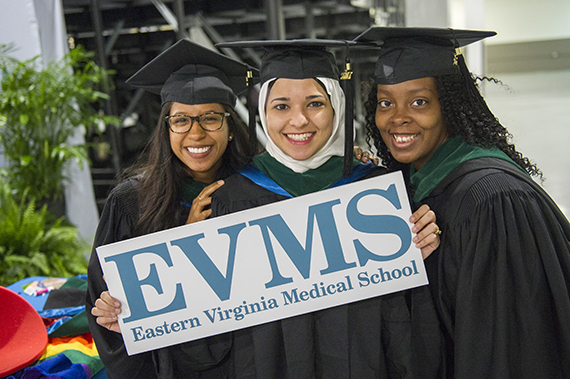 EVMS offers a five-year dual MD/MPH degree option for students who have been admitted to the EVMS MD program. Our dual-degree program leads to both the Doctor of Medicine and the Master of Public Health degree in one of the two specialized MPH program tracks. The MPH program focuses on issues affecting the community: the promotion of wellness, the prevention of disease, the protection of the environment and the most efficient use of resources to accomplish these goals.